With the purpose of promoting dialogue and the approximation of response groups to security incidents in educational and research institutions, RNP will promote on next Wednesday (12/14), from 2:00 p.m. to 6:00 p.m. (Brasília time), the 11th Meeting of Academic CSIRTs (EnCSIRTs). CSIRT (Computer Security Incident Response Team), also known as ETIR (Incident Treatment and Response Team in Computational Networks), refers to teams of professionals dedicated to receiving, analyzing and responding to security incidents involving their organizations, which also contributes to the promotion of security culture within institutions. Currently, RNP recognizes and supports 11 of these groups, operating in universities and research centers across the country. Created in 2005, EnCSIRTs is annually held to stimulate interaction, exchange of experiences, partnerships and collaborative actions. 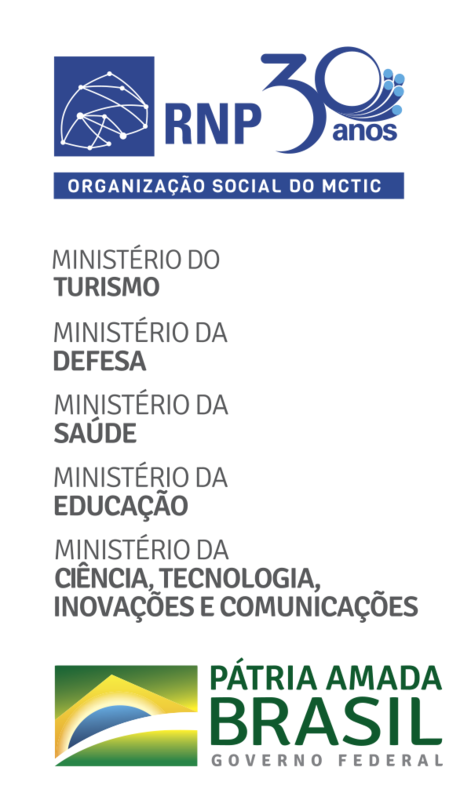 This year's event program will bring an initiative by iBliss, company specialized in digital security, to monitor cyber threats in real time; a traffic analysis using the Hogzilla IDS, an intrusion detection system for the Big Data, created by Universidade Estadual de Campinas (Unicamp); a presentation by the technical group of Universidade Federal da Bahia (UFBA) on the treatment of security incidents, including the most appropriate processes and tools; and another presentation of the CSIRT of Rio Grande do Sul on Snort, free software for intrusion detection system (IDS). The event will also bring results obtained throughout the year by the Security Incident Response Center of RNP (CAIS), operating as a coordination CSIRT in the academic network. “The results come from efforts to strengthen security in the academic and research network, which will be of great use to the community”, states the manager of CAIS, Liliana Solha. The event will be remotely broadcasted by the Web Conference service through the link: https://conferenciaweb.rnp.br/webconf/cais.